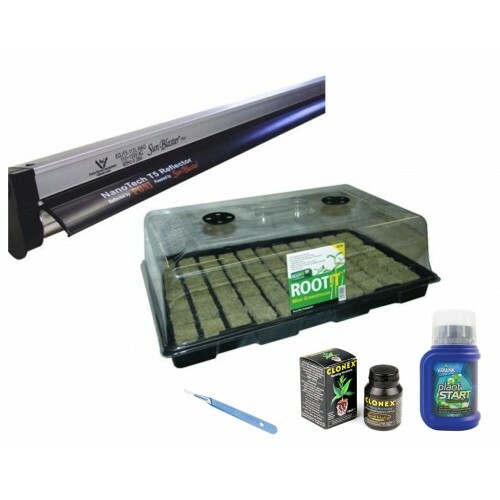 The large propagation kit is equipped with everything required to start up to 77 seeds or cuttings to make sure plants have an opportune start at life. 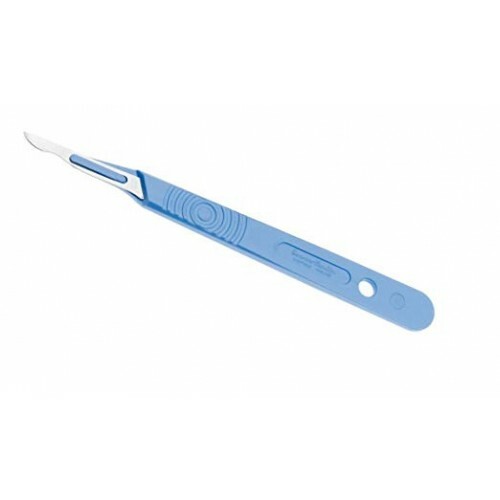 The kit consists of high-quality products that can be effective in private and commercial use. The large kit is created to include all the necessary tools to ensure that the needs of the grower are met and often exceeded by delivering phenomenal result. The following convenience features should be considered. The process of producing healthy plant roots requires patience and a proper approach. The ability to follow simple rules and utilization of quality equipment can simplify and improve the outcome of the results. Items included in the Large Cuttings and Seeds Propagation Kit are simple in design but complex in delivery. 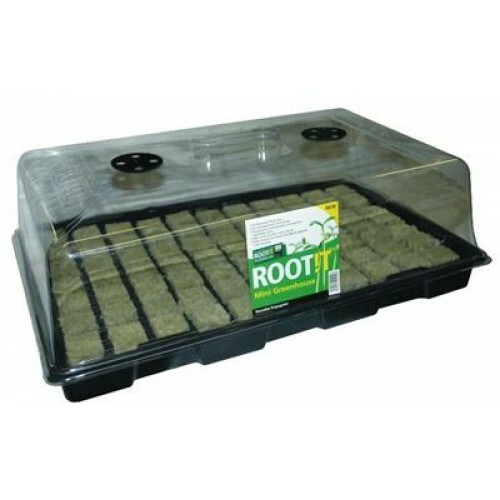 The Rootit Propagator assists with the creation and development of the flawless environment that is essential to the delicate initial phases of plant life. 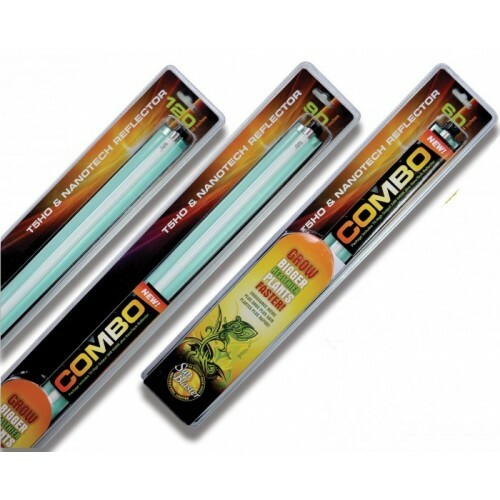 Propagators are essential tools utilized in the stabilization of temperatures and elevated levels of humidity. There is a little difference in the lid of this propagator when compared with others. It sits a little higher than most others on the market. This slight difference permits growers to root out taller cuttings, or allow the seedlings to remain inside a bit longer than they usually remain. This can be done without concern that they will become too large before transferring them. The lid is equipped with dual air vents. The base fits 1 x (SBS 77, SBS 150) or 2 x (SBS 24). Channels exist throughout to prevent young plants and seedlings from settling in water. Lighting is an essential element for plant growth. The 60 cm SunBlaster T5 is equipped with a Nano Tech reflector. This attachment distributes light deep into the foliage of the plant. It utilizes up to 50% less energy that an average florescent lighting system. Heat production is so low that the Nano Tech can be positioned as close as one to two inches over the canopy of the plant for maximized photosynthetic response. Grodan SBS Rockwool Cubes are perfect for hydroponics and ideal for soil propagation. 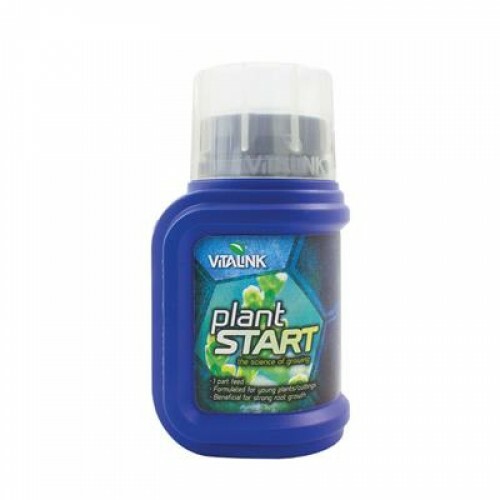 They offer rapid and reliable rooting from cutting or seed. SBS cubes are available in a tray. This simplifies the propagation process for the grower of a large bulk of plants. The establishment of a quality root system in SBS cubes permits transplantation into three-inch or four-inch blocks to proceed with a flowering or vegetative phase in soil, coco or a hydroponic system. Move slightly if a come covering is used. This allows a little air to enter. The large cuttings and seeds propagation kit permits plants to have a great start at life and present as a healthy and hearty adult plant. Lightwave T5 Grow LightThese slimline T5 Lightwave Grow lights units are great for propagation, rais..